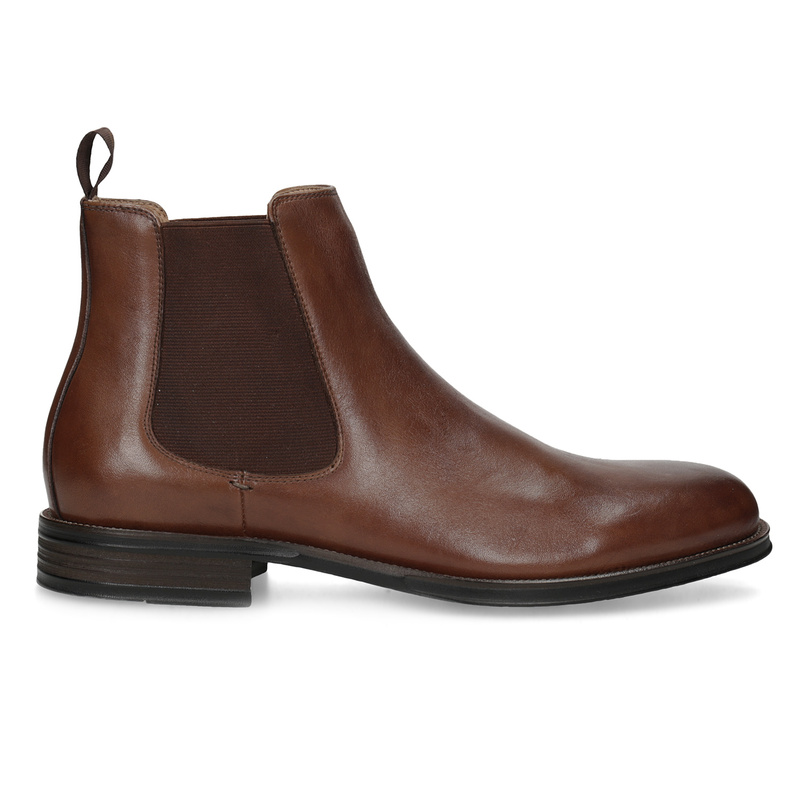 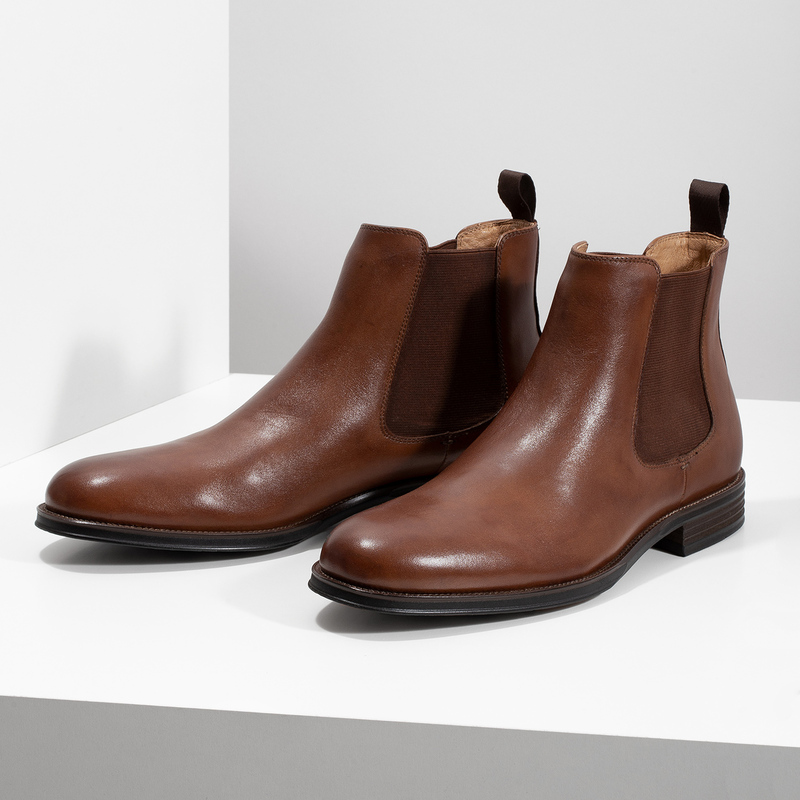 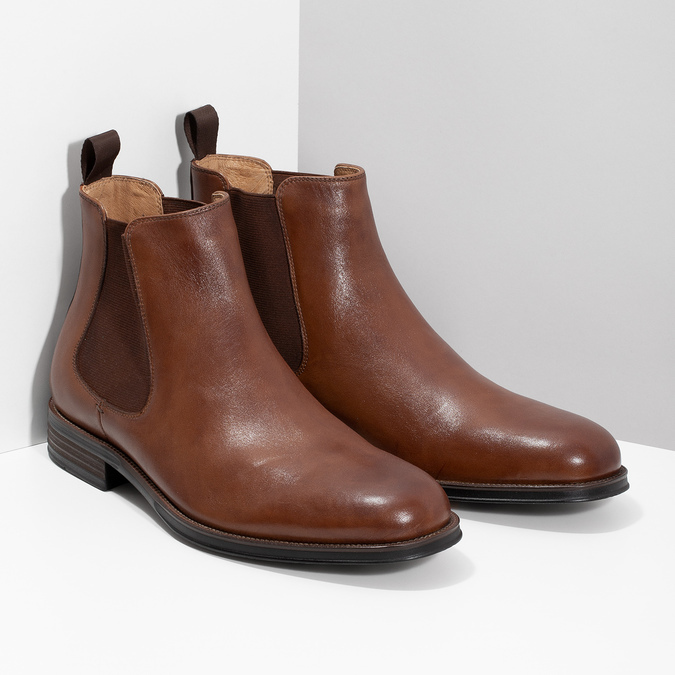 These Chelsea ankle boots are a timeless classic that go perfectly with the cooler days. 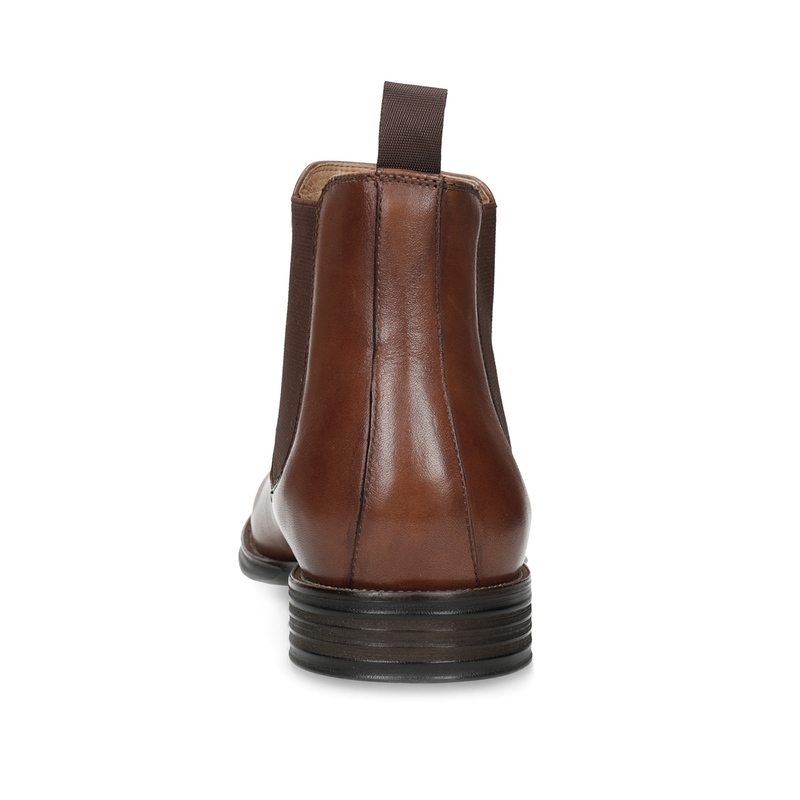 The elastic sides and the loop on the heel make putting them on easier. 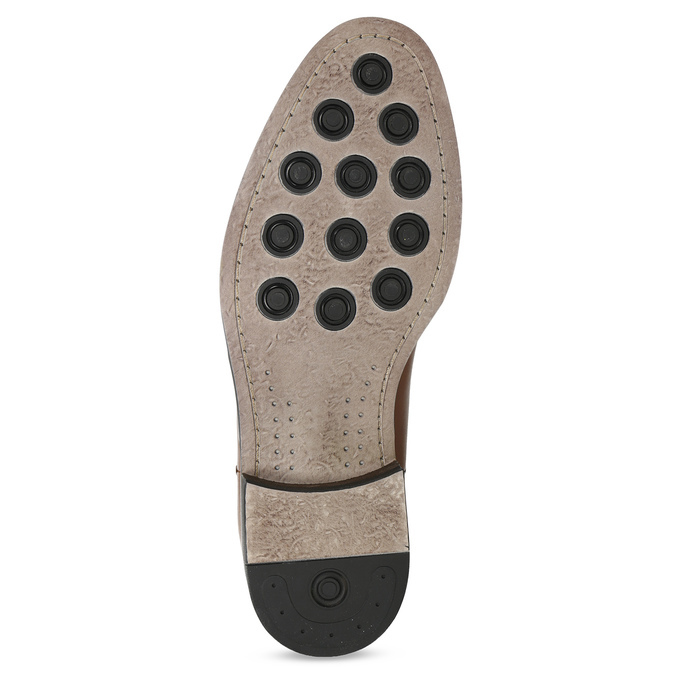 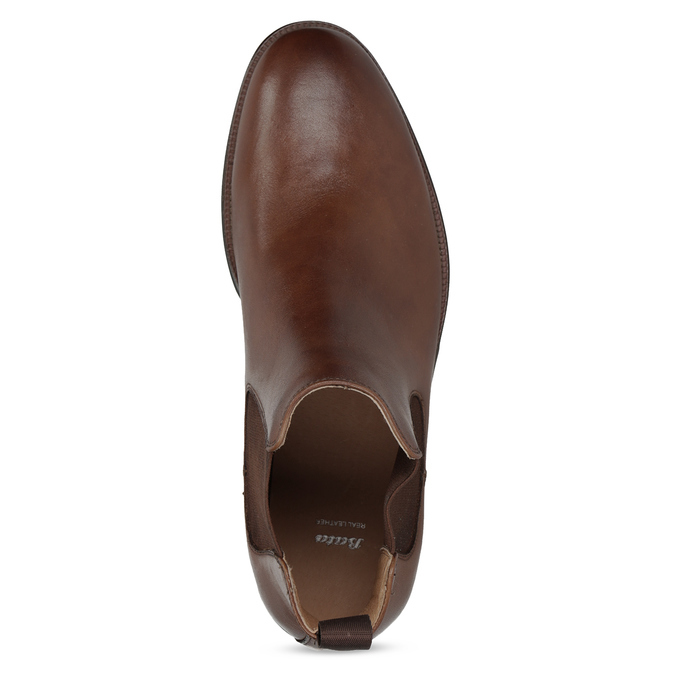 The comfortable outdoor sole is stitched to the upper and is therefore very flexible. 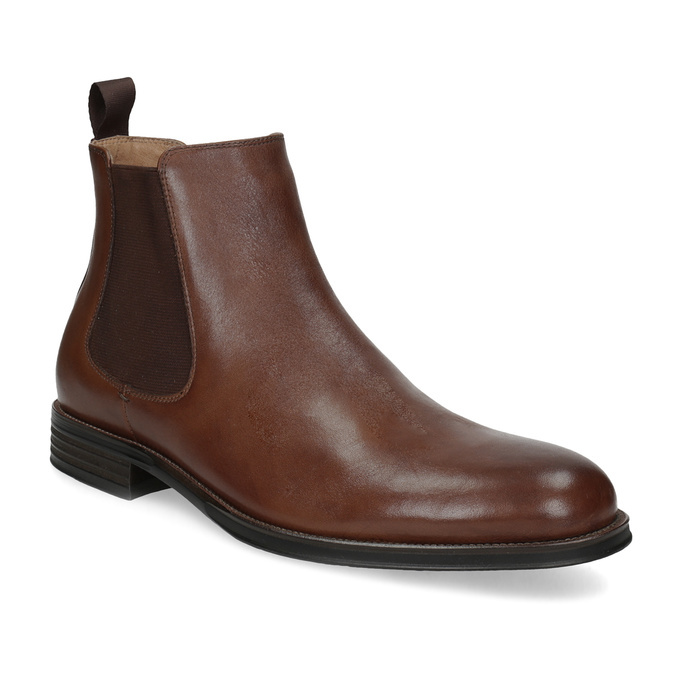 The brown shade fits perfectly with blue denim or Chinos trousers.